The ketogenic diet, aka keto, has brought super-low-carb diets back into the limelight, and if your goal is weight loss, you’re almost sure to see results (especially in the stubborn belly fat area). Just like any extreme diet, though, very low-carb eating plans come with their fair share of side effects. POPSUGAR talked to registered dietitian Kristin Kirkpatrick of the Cleveland Clinic’s Wellness Institute to see what those side effects are, why they occur, and how you can avoid some — but probably not all. 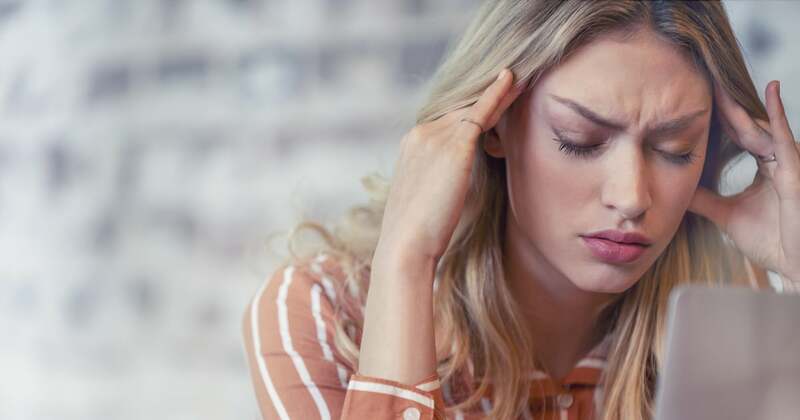 Headache: In the first few days of a low-carb diet, your body is making major adjustments in order to switch from its favorite fuel, glucose and glycogen stores (which come from the sugars and carbs that you eat), over to ketones, compounds made in your liver by burning fats. 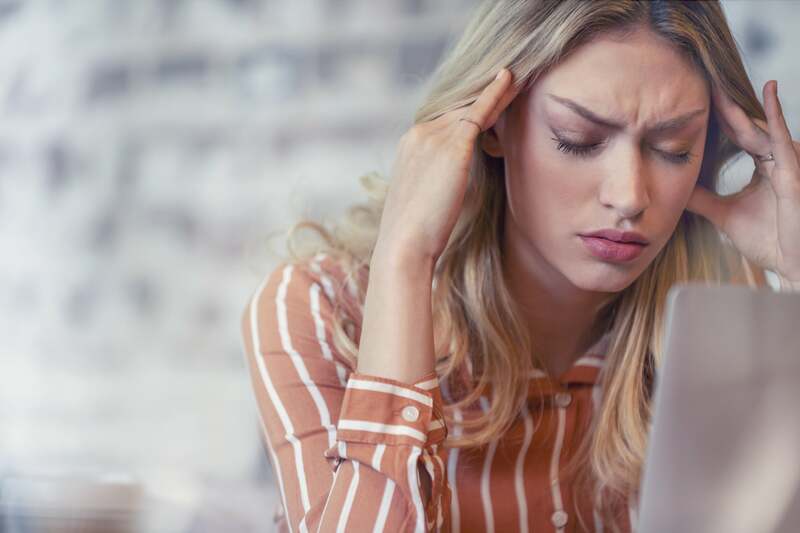 The physical effects of this process are collectively known as the “keto flu,” and it’s behind the headaches you might experience at the start of your diet. Kristin said your body starts using ketones about three or four days into the diet, which should clear up the headache. Bad breath: The presence of ketones, and specifically acetone, in your breath can make it smell “fruity and sometimes unpleasant,” Kristin said. Weakness and/or fatigue: You might feel tired or shaky during the first few days of a low-carb diet, again because your body is looking for a fuel source to replace glycogen. This is another side effect that will usually go away once you hit ketosis, Kirstin said. Muscle cramps: Muscle cramps can stem from a few causes: dehydration, lack of potassium, or lack of magnesium, all of which have to do with the big shifts in the foods you’re eating on a low-carb diet. Kristin recommends proper hydration (11 cups of water a day is a good goal) and said that some of her patients have found magnesium supplements helpful, too. Constipation or diarrhea: If you’re cutting complex carbs, like beans and legumes, you’re also cutting fiber — or at least greatly reducing it, Kristin said. This is a big reason why people experience gastrointestinal issues on keto, like constipation or diarrhea. Skin rash: “This is a rare side effect without a definitive cause,” Kristin said. It’s typically seen in women of Asian descent, she added. Constipation appears to be the most common side effect, Kristin told POPSUGAR, simply because “fiber stores can tank.” The good news is that it’s avoidable: eating non-starchy vegetables and nuts will shore up your fiber intake. Kristin recommended adding foods like broccoli and macadamia nuts to your diet. The takeaway? Do your research, Kristin said. Know what you can eat (and what you can’t), what the effects on your body will be, and what you can do to make them more bearable. She also recommended working with a dietitian who specializes in low-carb diets. “Some side effects, like bad breath and headaches, may not be avoided,” Kristin said, but others can, like constipation, muscle cramps, and potentially the weakness and fatigue. Not much research has been done on long-term effects of the keto diet — “the jury is still out,” Kristin said. As far as these shorter-term side effects, Kristin said that they’re just that: short term. They tend to taper off as your body adjusts to the diet. So, good news for anyone new to keto and struggling: just hold out for those first few weeks!